Sailing across that unbelievably turquoise ocean with water so clear it’s like looking into a dream, and with all the luxuries a cruise liner has to offer, a Caribbean cruise is the ultimate way to unwind and recharge those run down batteries. Whether you’re looking to make a stop off in Barbados and want to spend some time on the beach and take a dip in its perfectly warm waters, or lie on the powdery white sands of Cozumel before swimming in its mesmerisingly beautiful ocean, or maybe you’d like to take a stroll round Havana of Hemingway fame with all its tantalising colours and 1950’s American cars, replete with incredible photo opportunities just waiting to snapped around every single corner, then a Caribbean cruise is sure to offer you a holiday experience you won’t forget for all the best reasons. Taking a Caribbean cruise is also a great way to ensure there’s always something to do throughout the holiday, which is, of course, a bonus if you’ve got the kids with you. Some truly top class entertainment of the kind you’d have to venture down to London’s West End is right on your doorstep when taking a cruise. 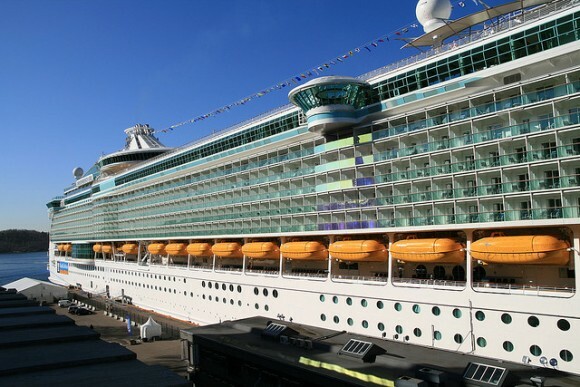 No worries about getting anywhere when you’re on a cruise liner, everything’s an easy and short stroll from your cabin. What a great way to round off a day’s sightseeing in the Caribbean! If pampering yourself while on board ship appeals, then there are plenty of opportunities to do so with spa and wellness facilities that will have you feeling refreshed and rejuvenated in no time. There can be no doubt that taking a Caribbean cruise is one of the best types of holiday you could possibly enjoy. 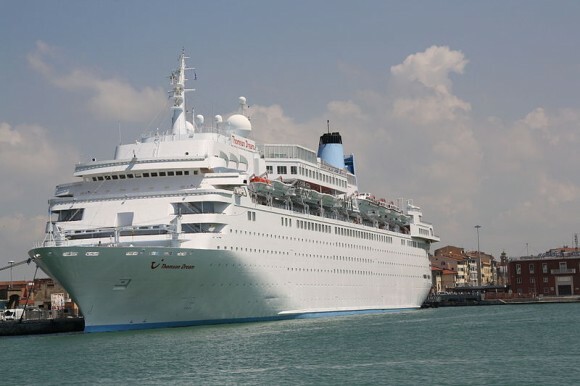 You’ll experience some breathtaking ports of call and enjoy some great entertainment while on board. Whether you want to explore the Caribbean or just relax on board with a good book and a soak in the jacuzzi, a Caribbean cruise is the perfect option for your family holiday.